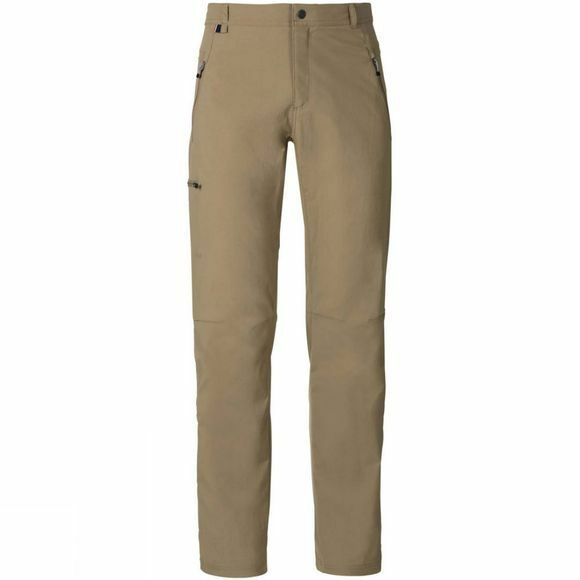 Expanding the world of action apparel to suit a new world order, Odlo have created these Mens Wedgemount Pants as part of their dynamic Off Course collection. Blending technical innovation with casual design features, these ergonomic stretch trousers are a stylish alternative to classic canvas designs. 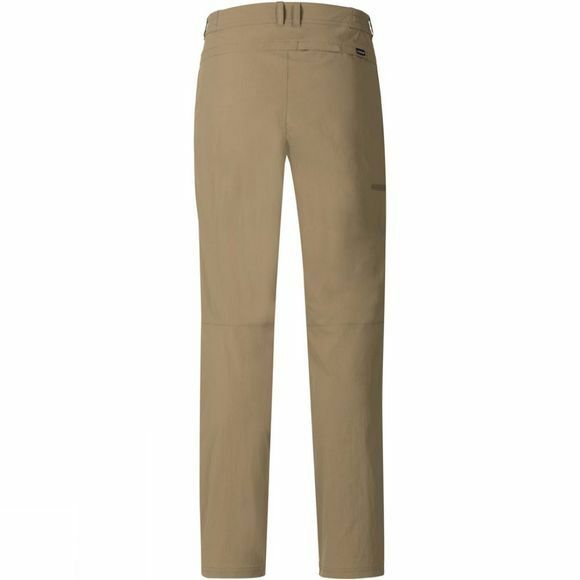 Cut from an advanced nylon and elastane stretch weave, these quick–drying and lightweight trousers offer ultimate comfort and essential protection against the elements thanks to their DWR water repellent coating. An anatomical design with handy stash pockets for organising the essentials, ensure you get the best out of every adventure with these hardworking hybrid trousers.